What's that? We get cool rules and genuinely inspiring myths for the abilities? Heck yeah!! 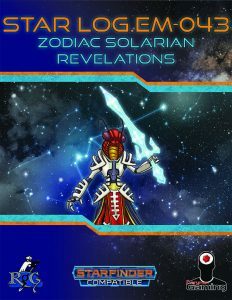 Rules precision and amazing mythweaving – take to the stars!